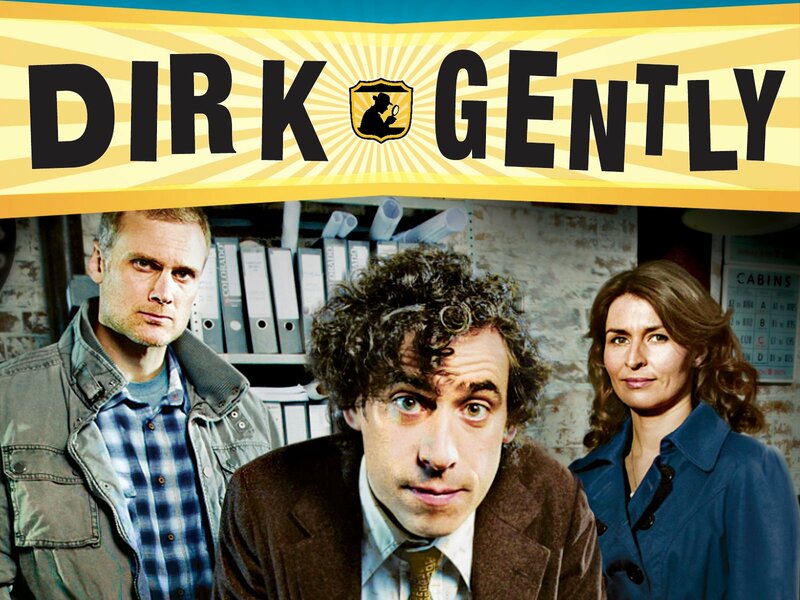 Right now you can get Season 1 of Dirk Gently for only 99¢! Dirk Gently is a British detective series that is a bit more comical than some but still quite good. To get the offer, click on “More Purchase Options” and you’ll see the option to get the entire season in HD or SD for only 99¢. Tip: If you selected no rush shipping over the holidays you probably have a few $1 digital credits that you can use and make this FREE! We are huge BBC Mystery fans and have watched all the old Inspectors, Poirot, Marples, Midsommers and anything else we can find. I’m excited to add these to the list.